Suspended due to large influx of game to rivers in 2015/6 drought season. 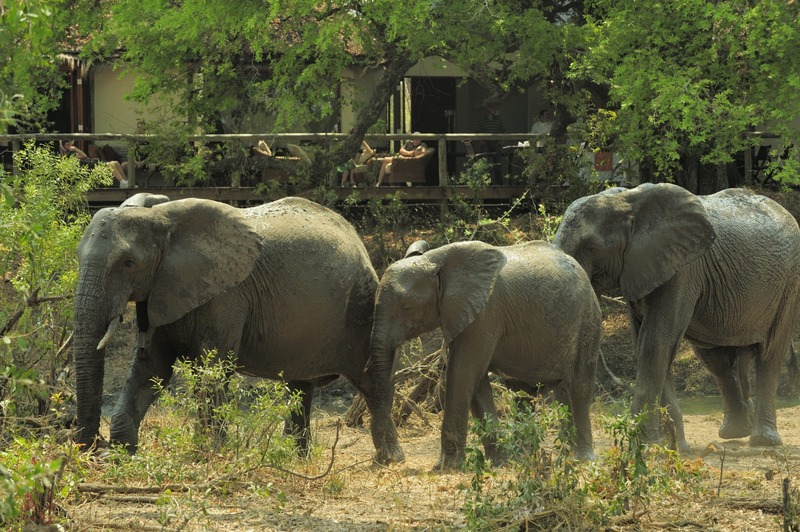 No plans to re-establish due to continued high density of Big Five. 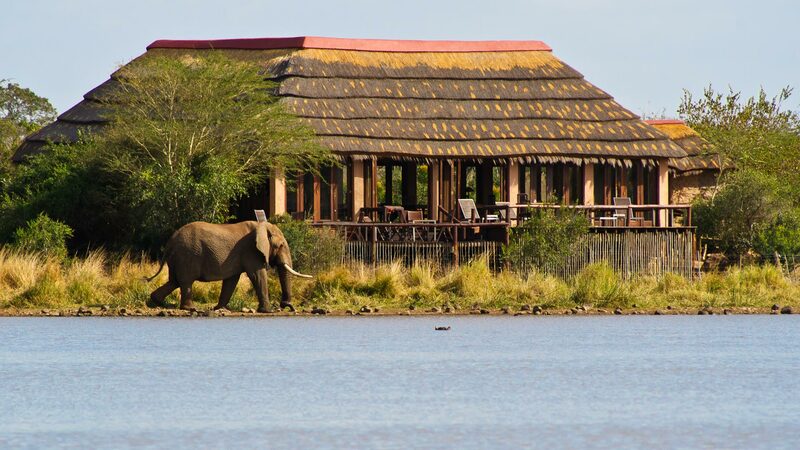 Excellent value chalet lodge on a busy Klaserie waterhole with 6,000 hectares of traversing and a focus on producing Big Five sightings. 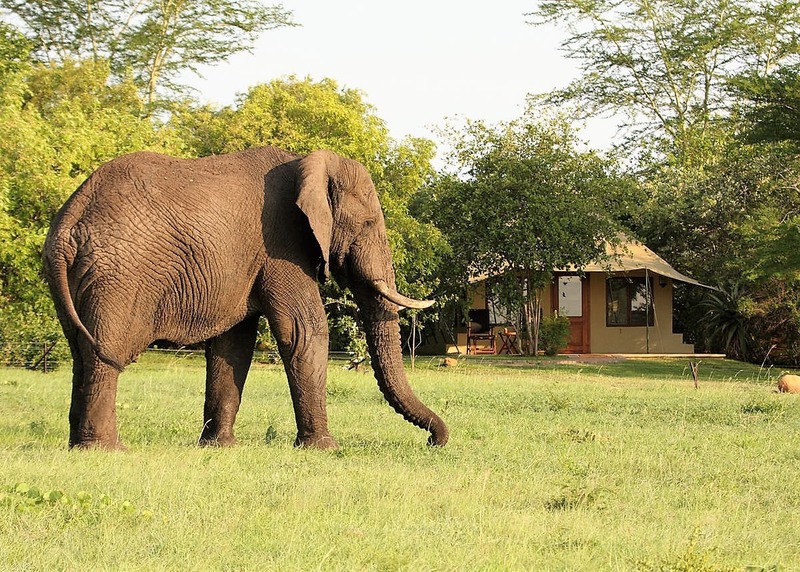 Basic accommodation with a mix of double and family units. 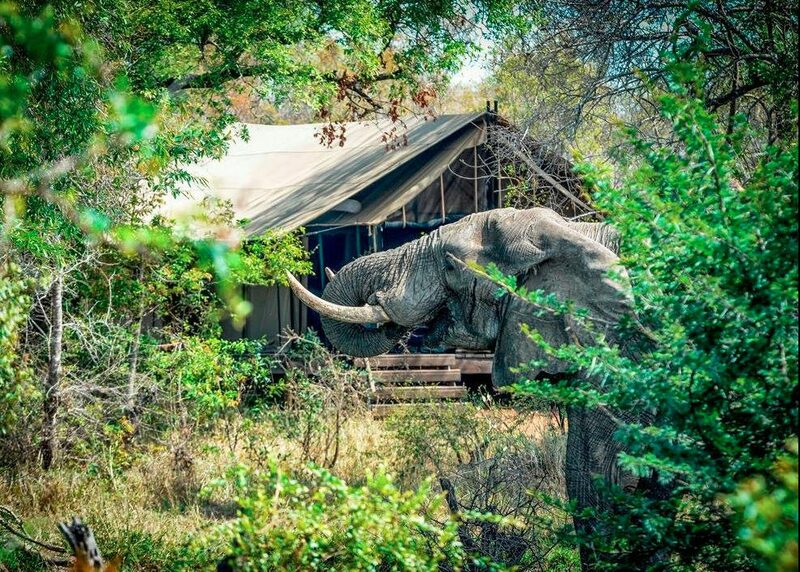 Authentic tiny bush camp in a prime location (but in a compound), offering rustic creature comforts and excellent Big Five walks. Day and night drives in the Sand river vicinity. Family run, friendly, good value. 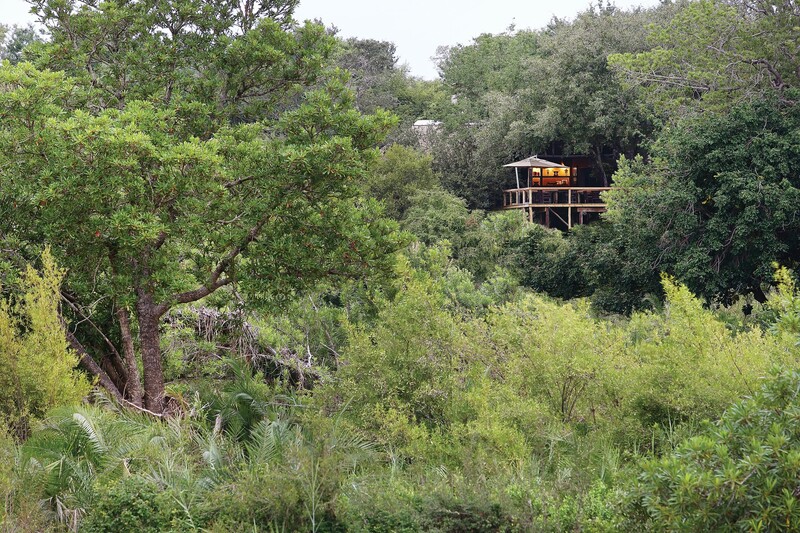 Original family farmstead modernised as a luxurious camp but retaining green tin roof cottages, candle lantern light, and an authentic embracing bush ambience. 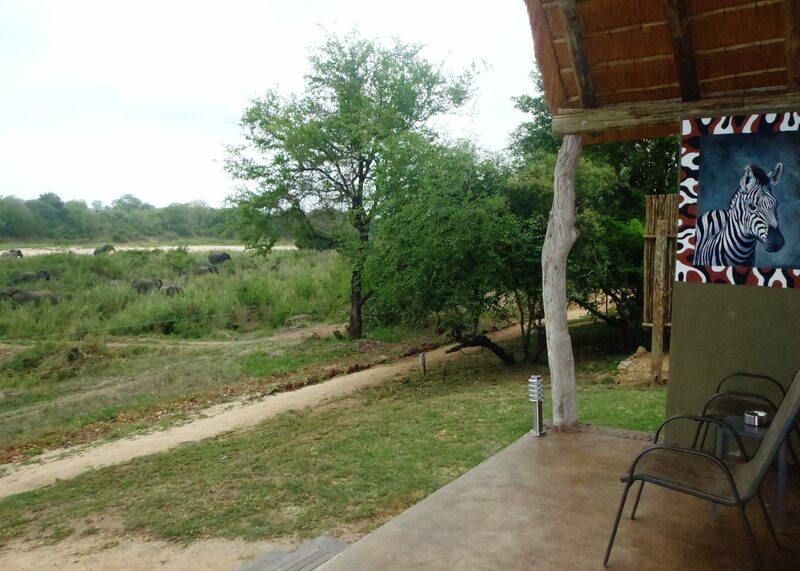 Excellent central traversing shared with Sabi Sabi. 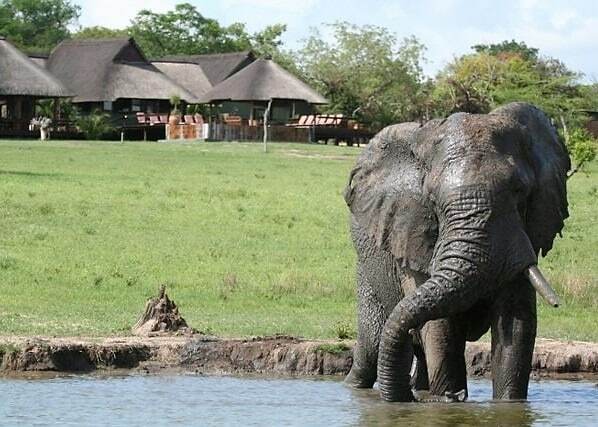 Waterholes but no river access. 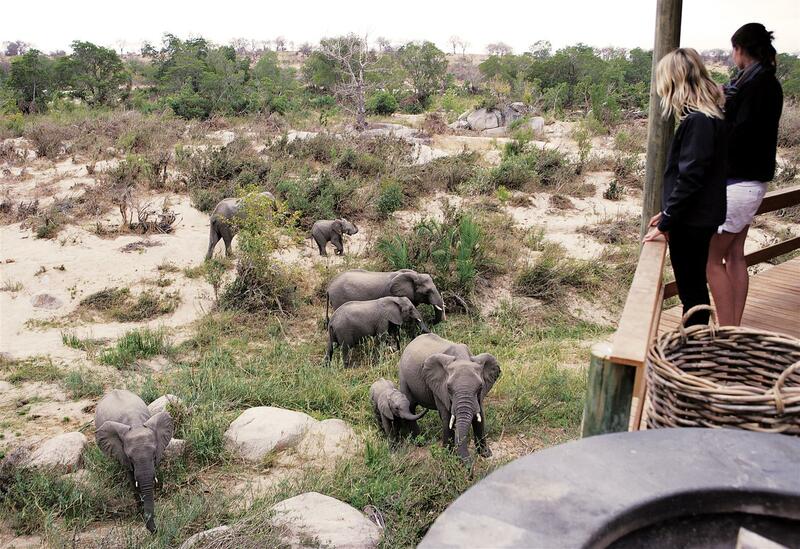 Best value in Sabi Sand. 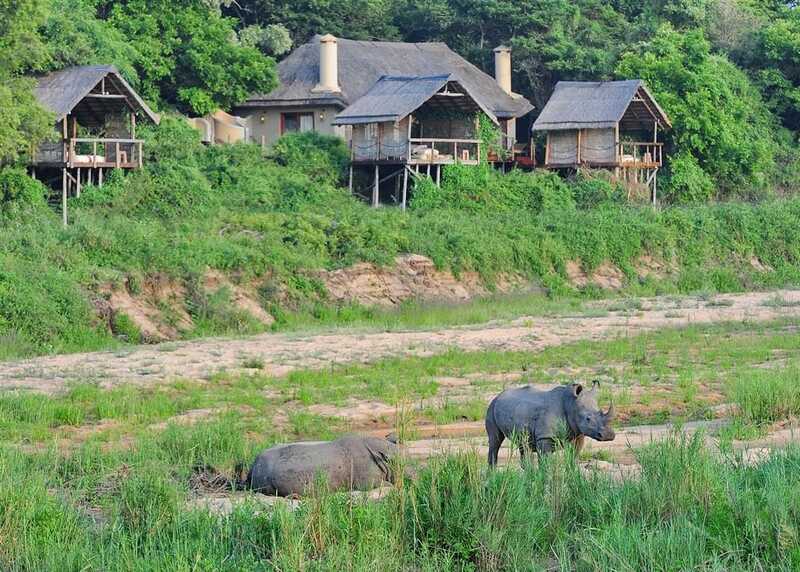 A small property but superbly located next to the most expensive central Lodges on the banks of the Sand River. 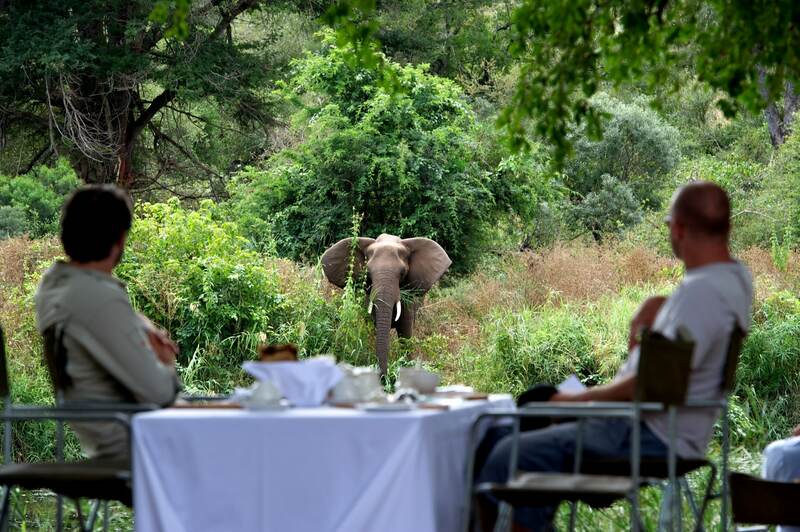 Excellent game viewing with luck and patience; suited to a two night visit. 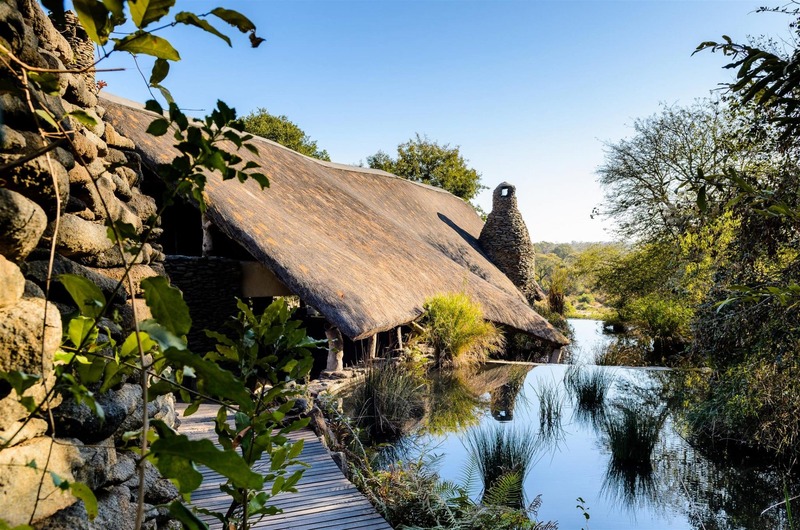 Luxurious traditional lodge connected by rope bridge over the seasonal Mabrak river to a large waterhole, where there is a spectacular "sleep-out" suite. High creature comfort. 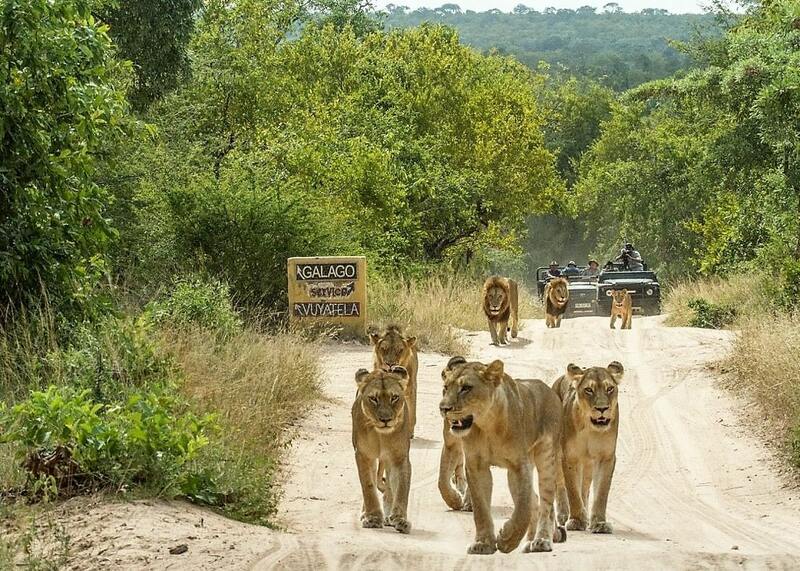 Kids' "Cub Club". 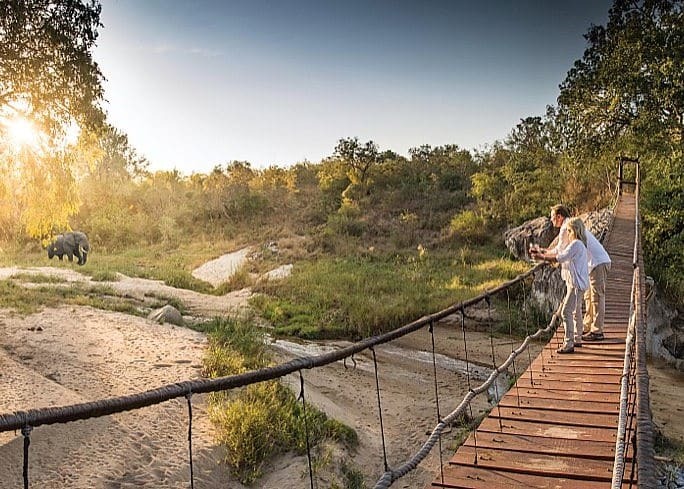 Traditional family-friendly self-catering on superb north Sabi Sand boundary with Kruger and with Buffelshoek traversing. A 'Vuyatela-lite' with comfort but less stars and spangle. Excellent guides. 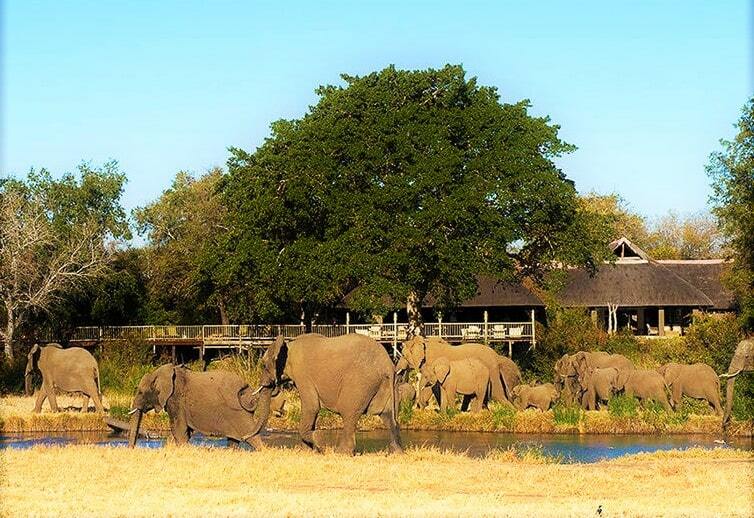 Family-run lodge of comfortable cottages set around small but active Klaserie waterhole. 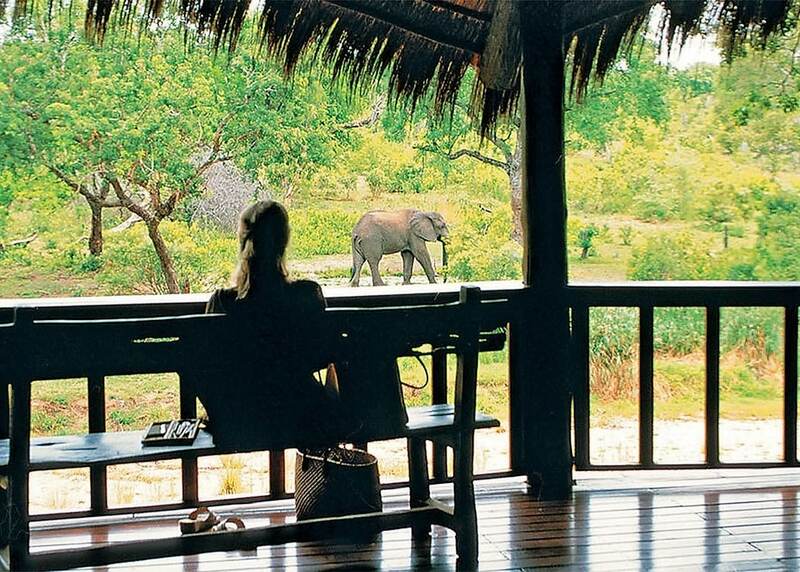 Spacious suites with views. 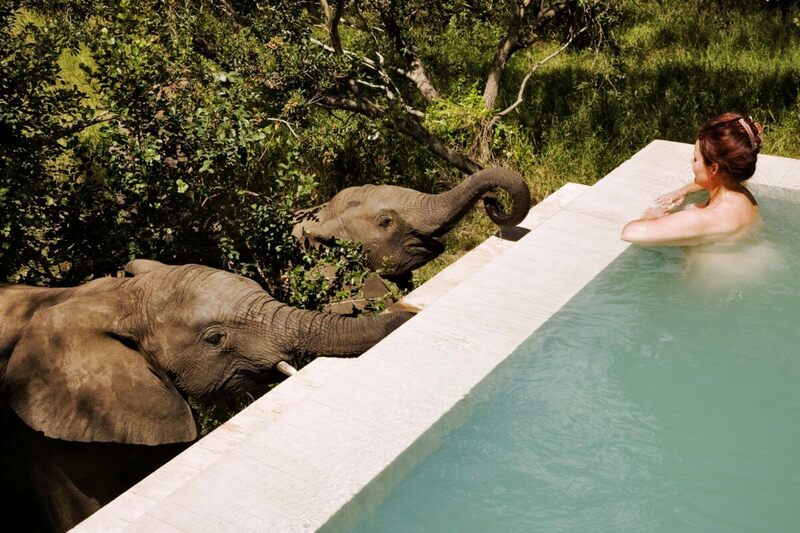 In-pool game viewing. 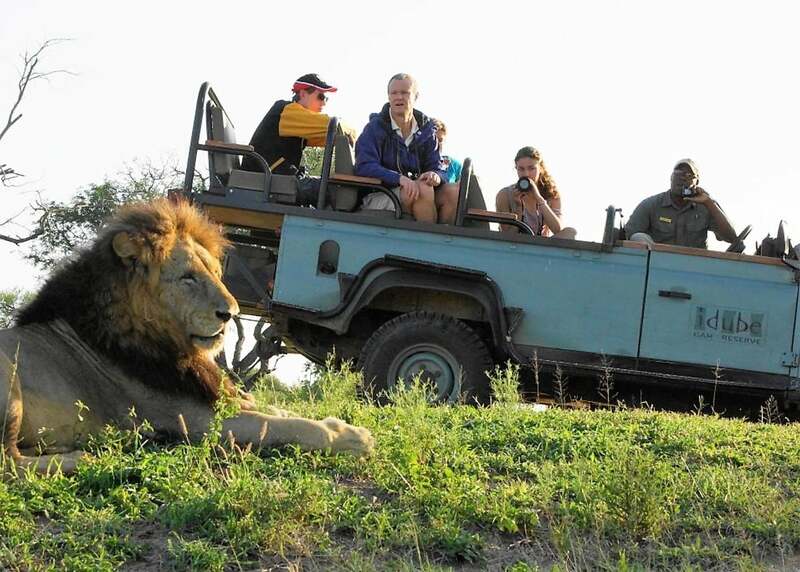 Good value Big Five (though leopard can be elusive). 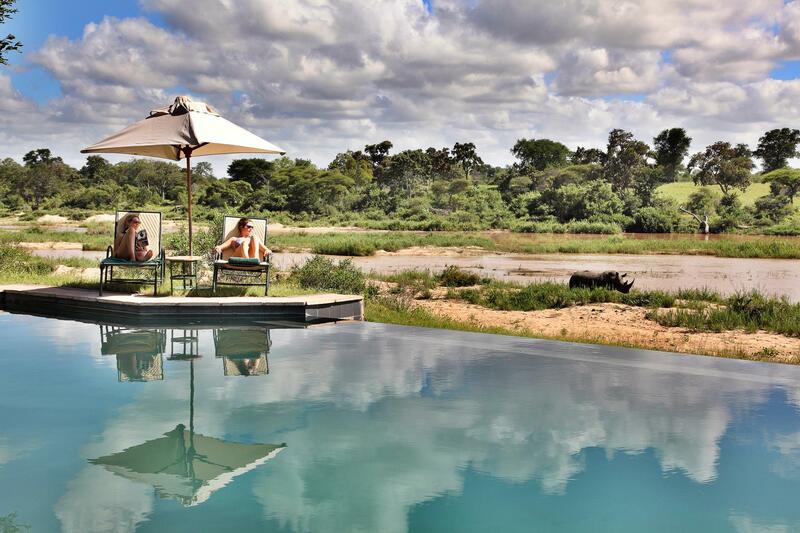 Superb central northern-sector Sabi Sand waterhole location with Big Five concentrations. Largest, arguably the best, traversing area in the north with over 4,000 hectares at your disposal. 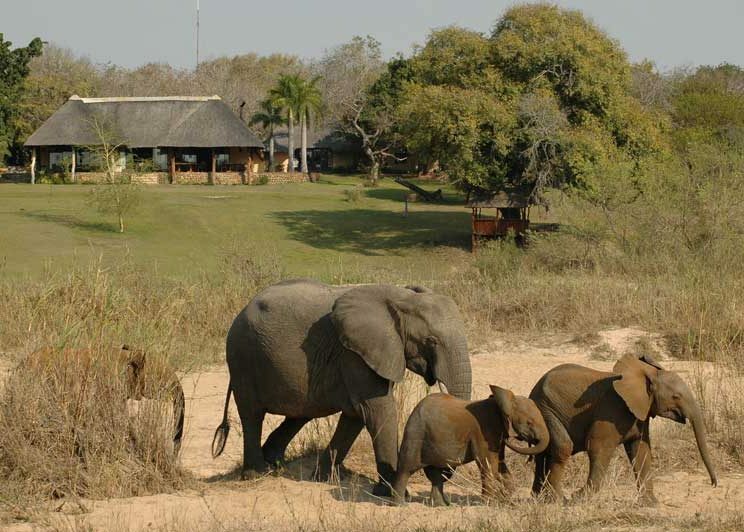 Substantial Big Five property unusually spanning both sides of the Sand River with first rights in that part of the 100 sq km traverse. Particularly strong on walking and birding. 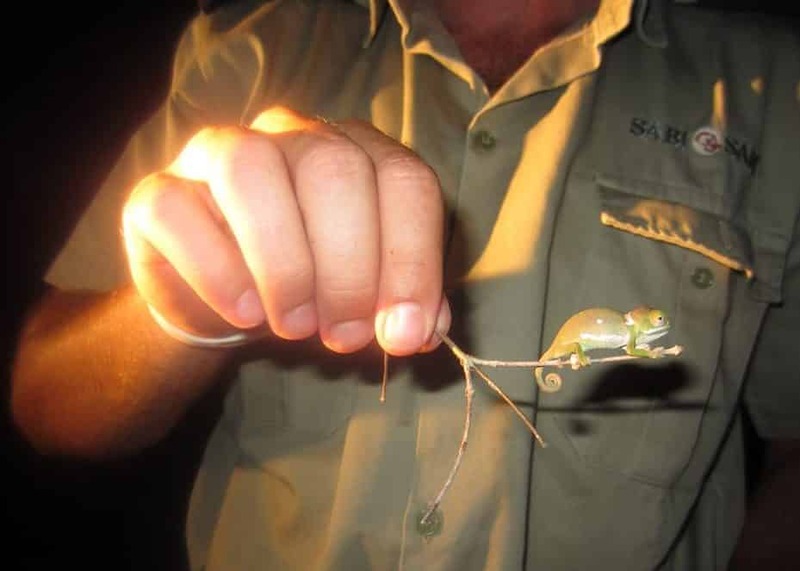 Catch-and-release fishing. 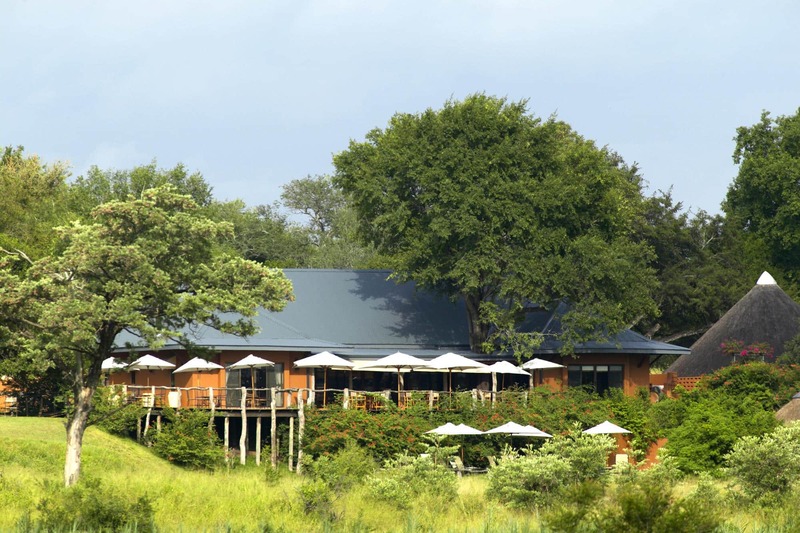 Top marks for lovely remote, waterhole lodge on the unfenced Kruger boundary with Sabi Sand. Excellent game viewing. 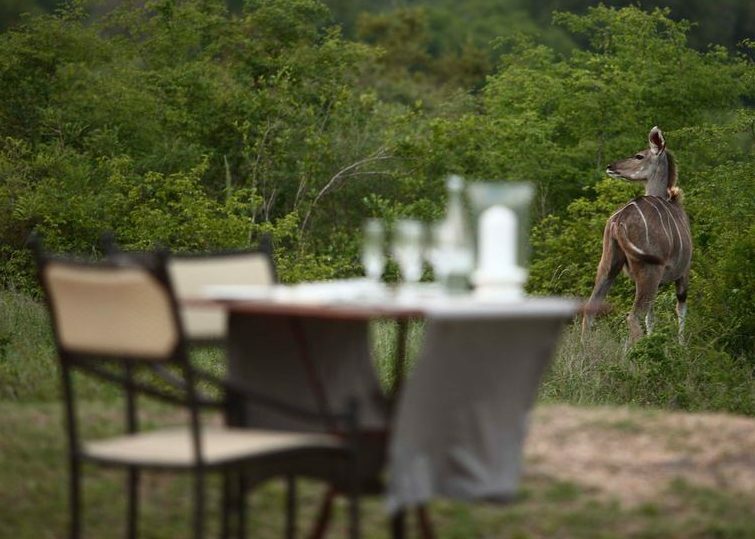 Tranquillity and flat open plains increase the chances of wild dog and cheetah sightings. 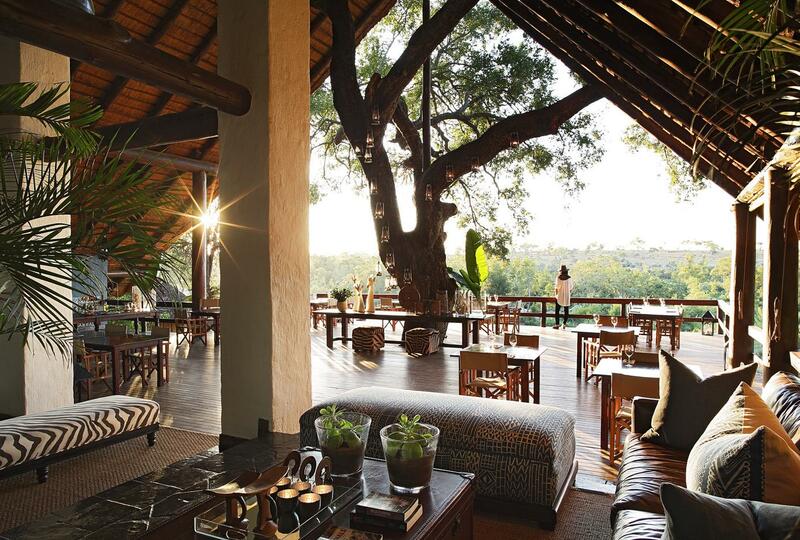 Self-catering for grown-ups in Sabi Sand seems oxymoronic, but Vuyatela succeeds with style. 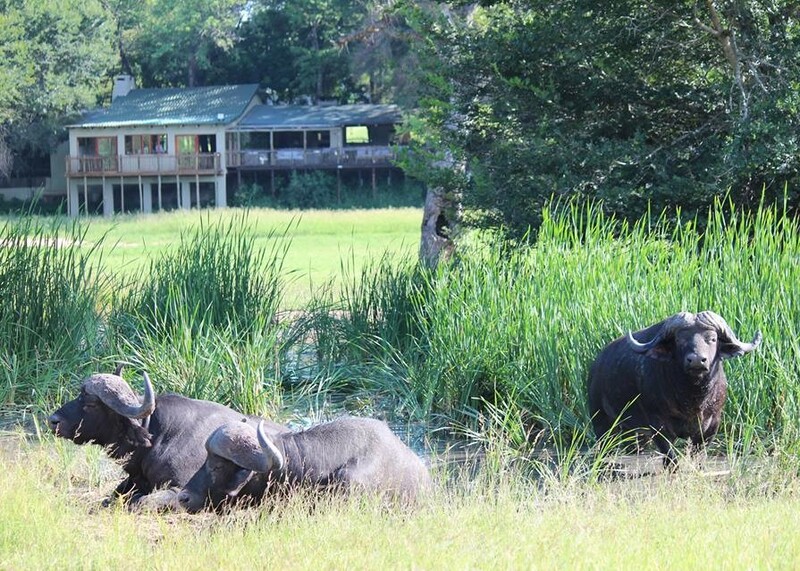 Lively dam with Big Five in camp. Look-out tower. 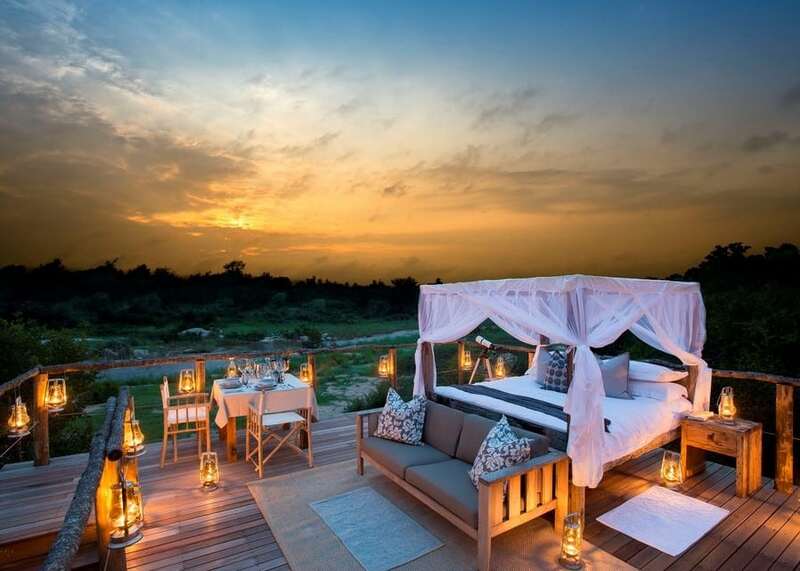 Opulent suites with views over water. 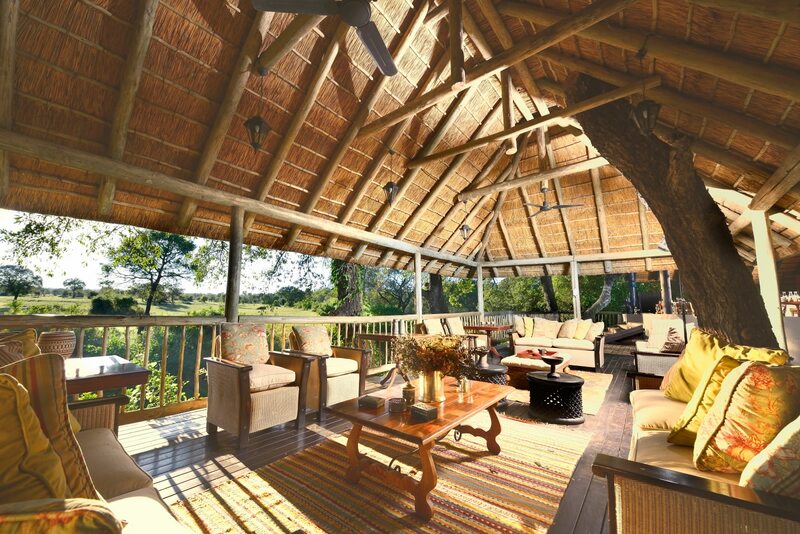 Traditional owner-run lodge developed from family farm. 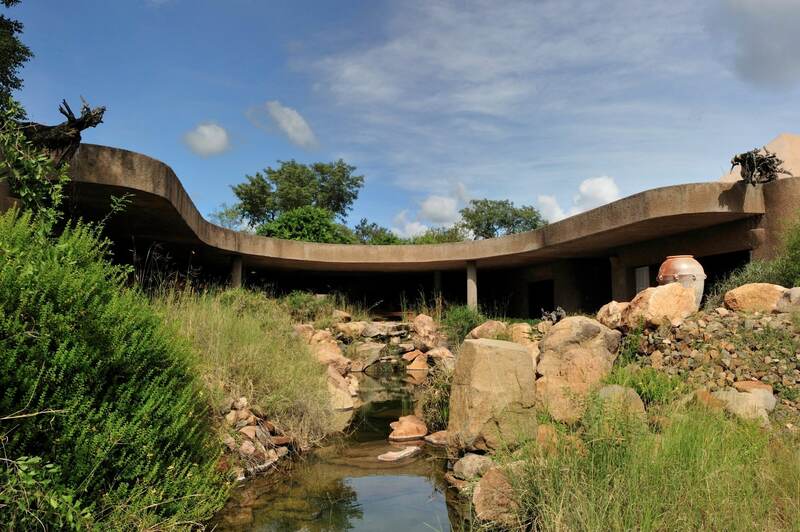 Original rondavels have been modernised but represent great value for Sabi Sand. 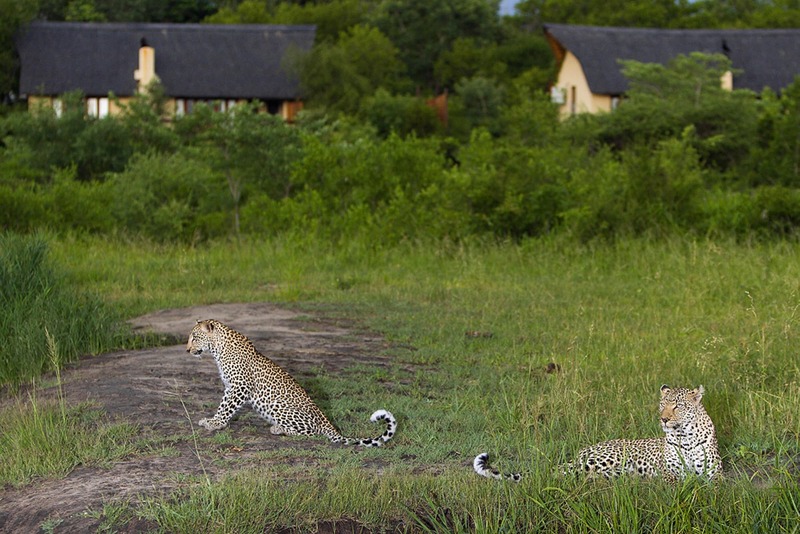 Busy, popular, excellent entry to Sabi Sand and its leopard and Big Five. 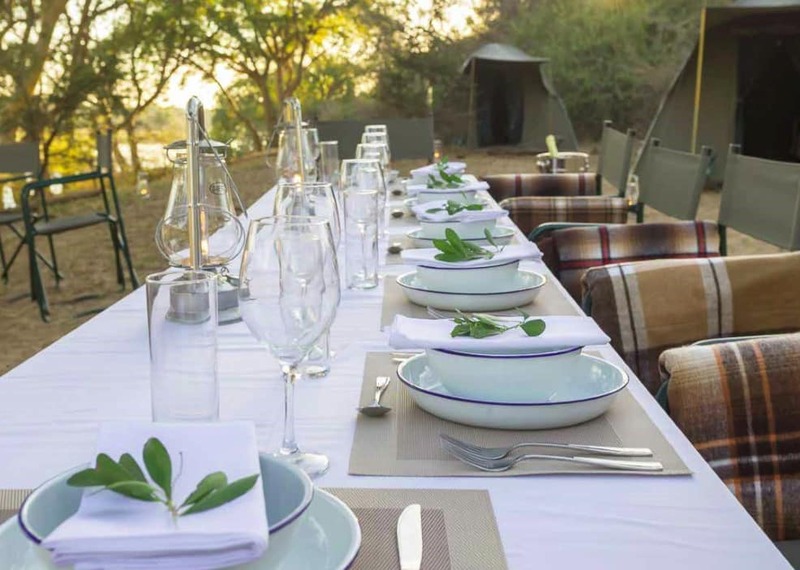 Two tranquil luxury tented camps in the less-developed, large Manyeleti, with 23,000 hectares of Big Five territory unfenced with Sabi Sand and Kruger. 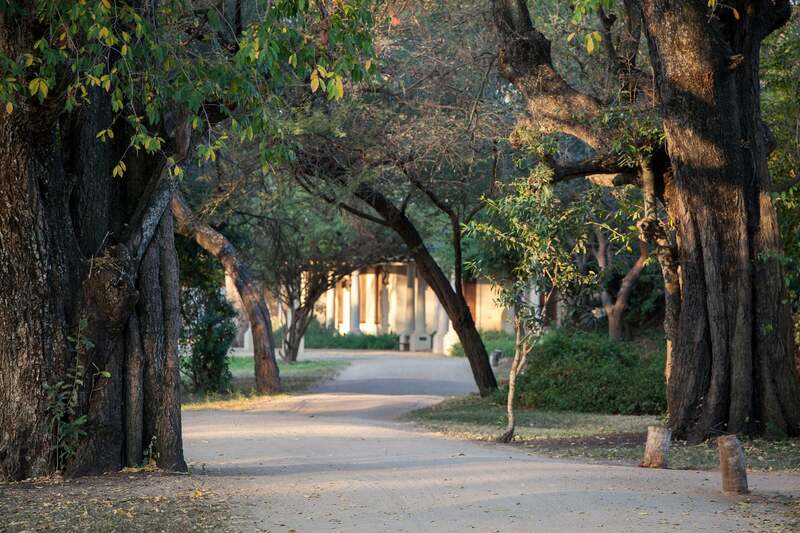 Walking, undisturbed driving, unhurried sightings, photography. 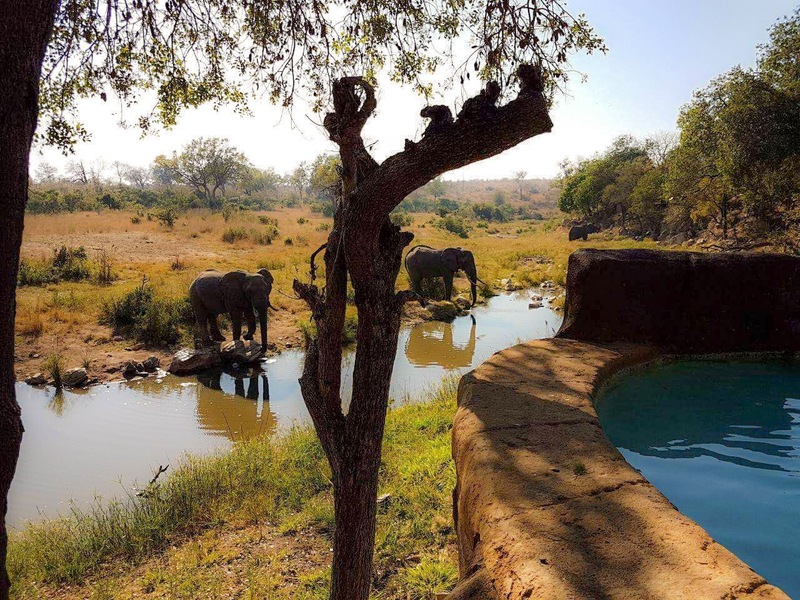 Neither much to look at, nor situated at obvious water, Satara surprisingly is public Kruger's hotspot restcamp for big cats. 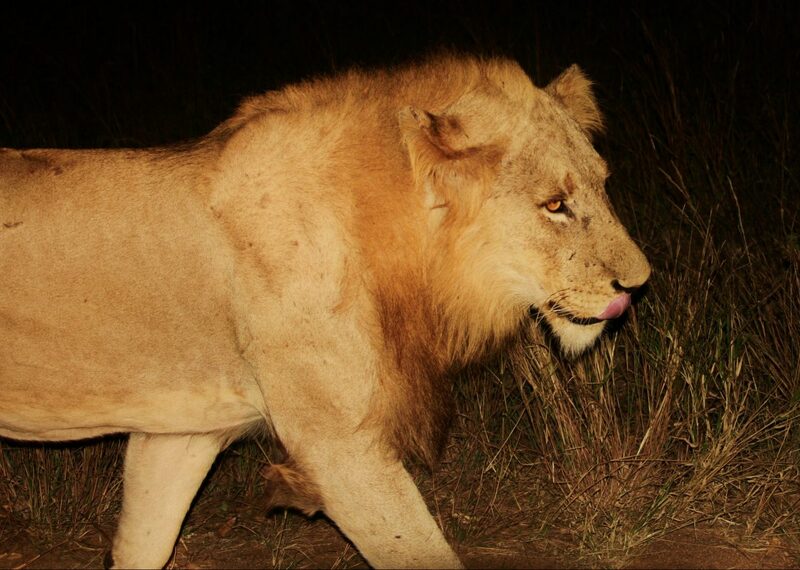 Evening drives produce lions on tar roads. 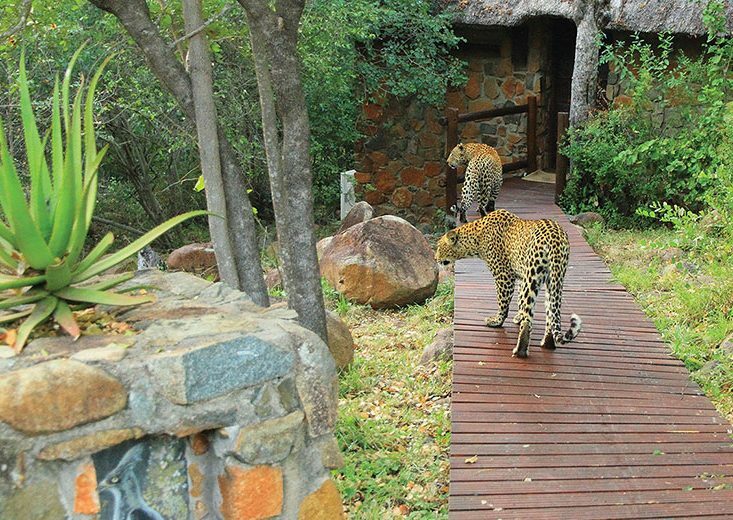 The S100 nearby is good for leopards. 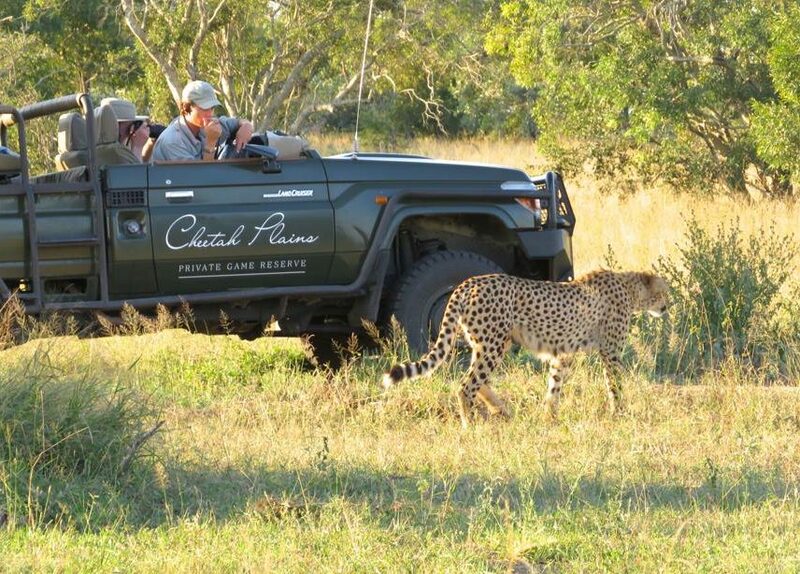 Cheetah roam the plains. 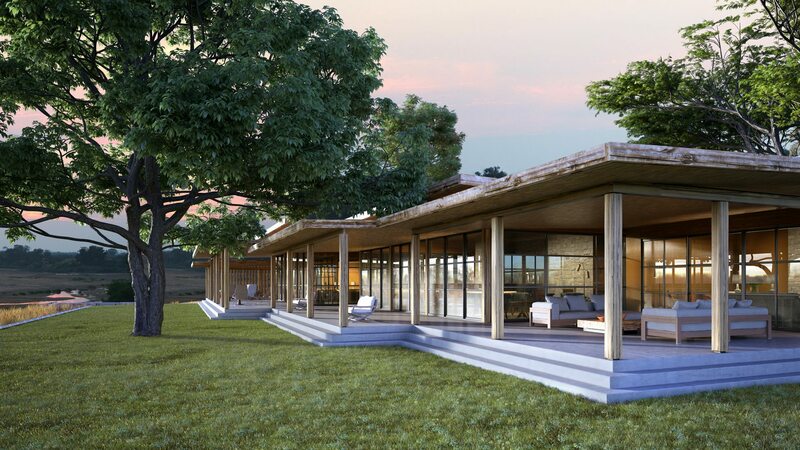 Sharply priced farmstead-style chalets in prime Big Five territory focused on the creatures rather than ultra luxury. Excellent guides. 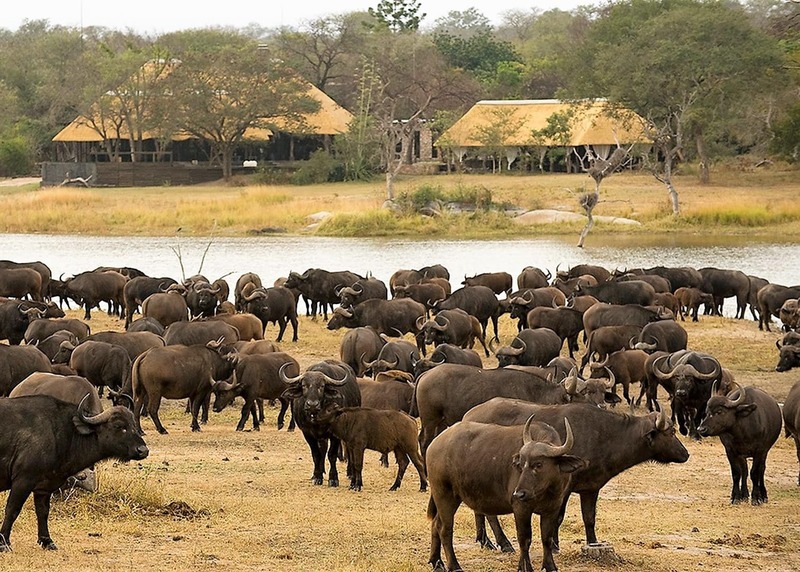 Great all-day viewing hide at dam a walk-way from camp. 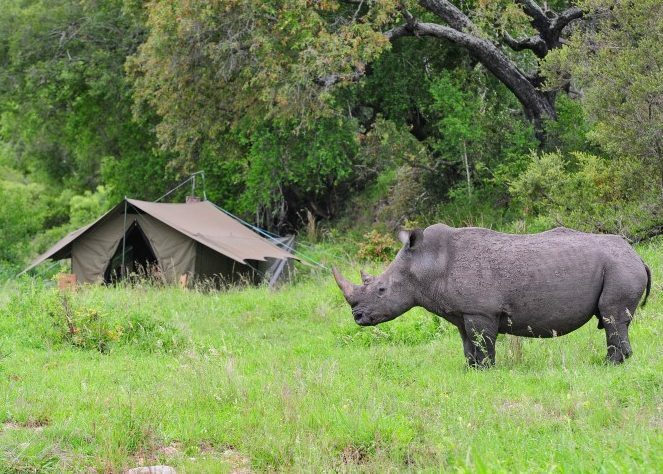 Magical three-night mobile camp that follows you around 8,000 hectares of Big Five Balule. 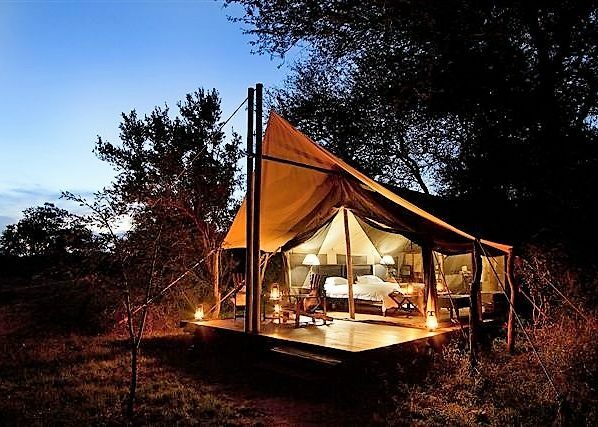 Dome tents, camp beds, bucket showers, meals cooked on the fire. 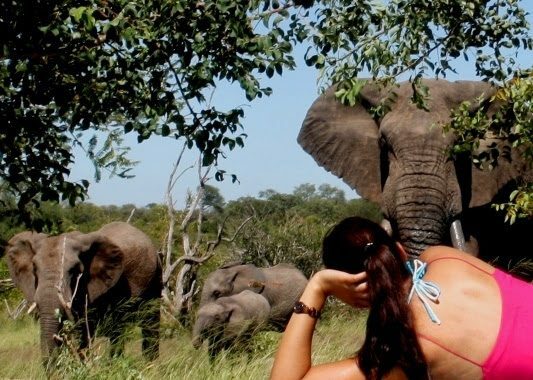 Raw and wild African wilderness on foot. 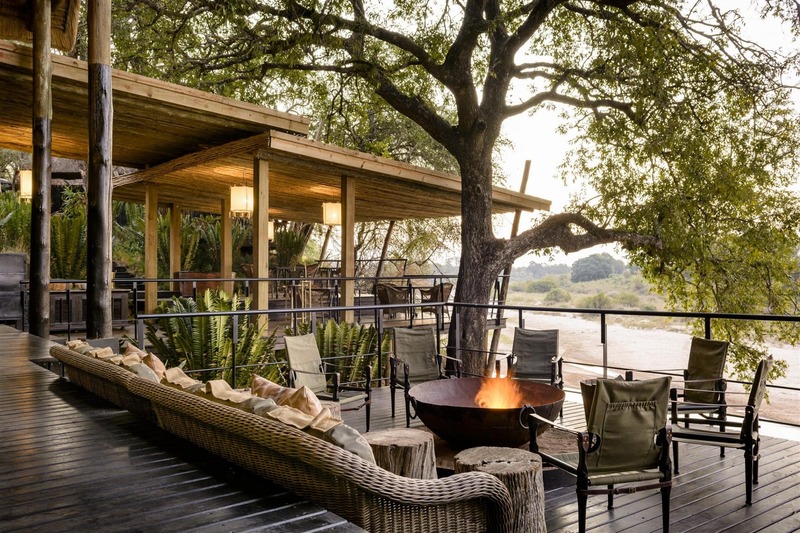 Stunning five star lodge with prized game-rich Kruger concession and Sabi Sand land on both sides of Sabie River. Sand river access. Exclusive traversing over 10,000 hectares. 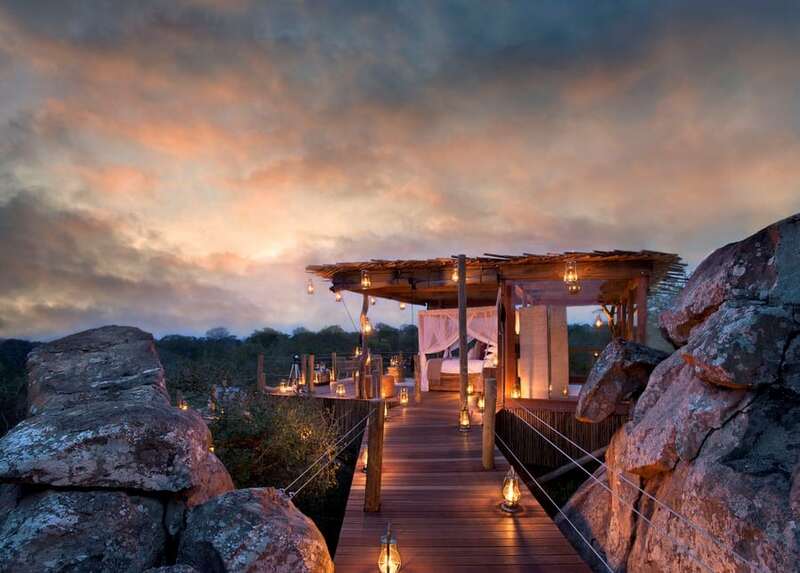 Eye popping treehouse sleep-outs. 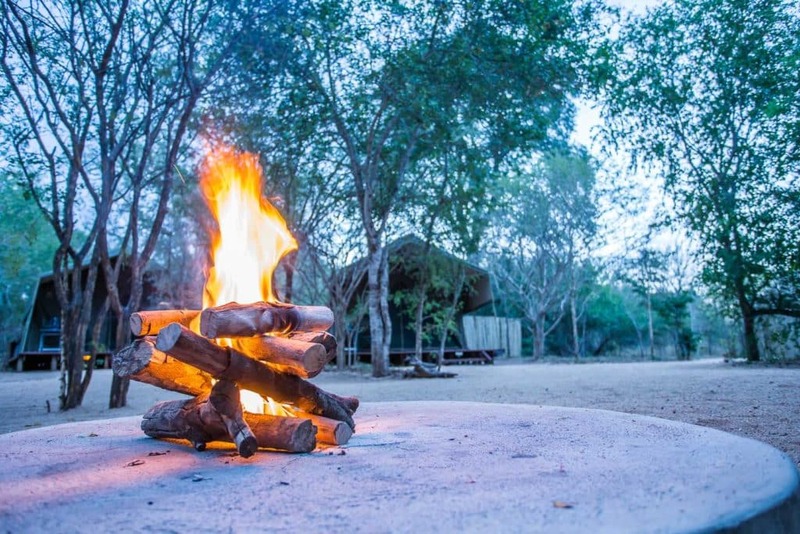 Proper old-style bushcamp experience in a remote corner of Sabi Sand. 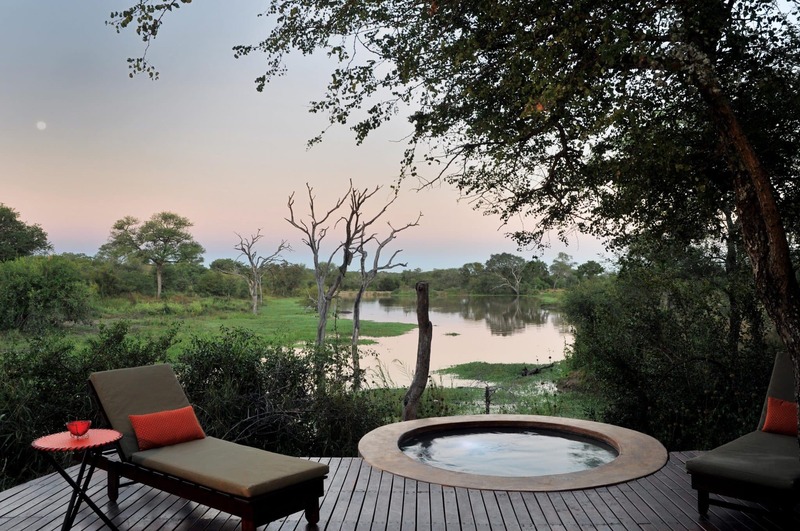 Right on the Kruger boundary, and with semi-exclusive northern reserve traversing. 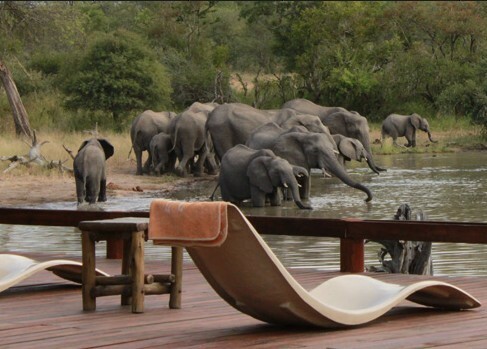 Excellent active waterhole and dam at camp.